We finally launched our online shop! We are so excited because now you can shop all things flower crowns online. 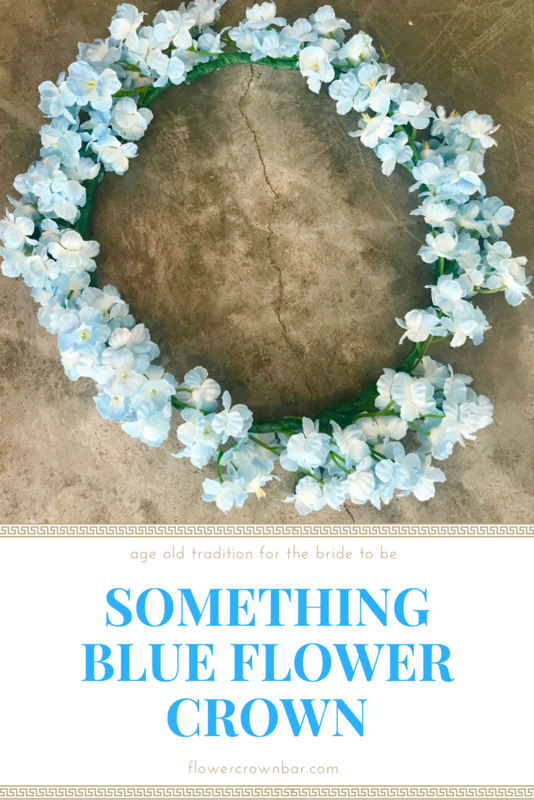 We will always do our in person flower crown parties but this option now allows you to buy flower crowns online at the click of a button. We ship nationwide too.